Like Bern’s signature style, but looking for something a little more technical? 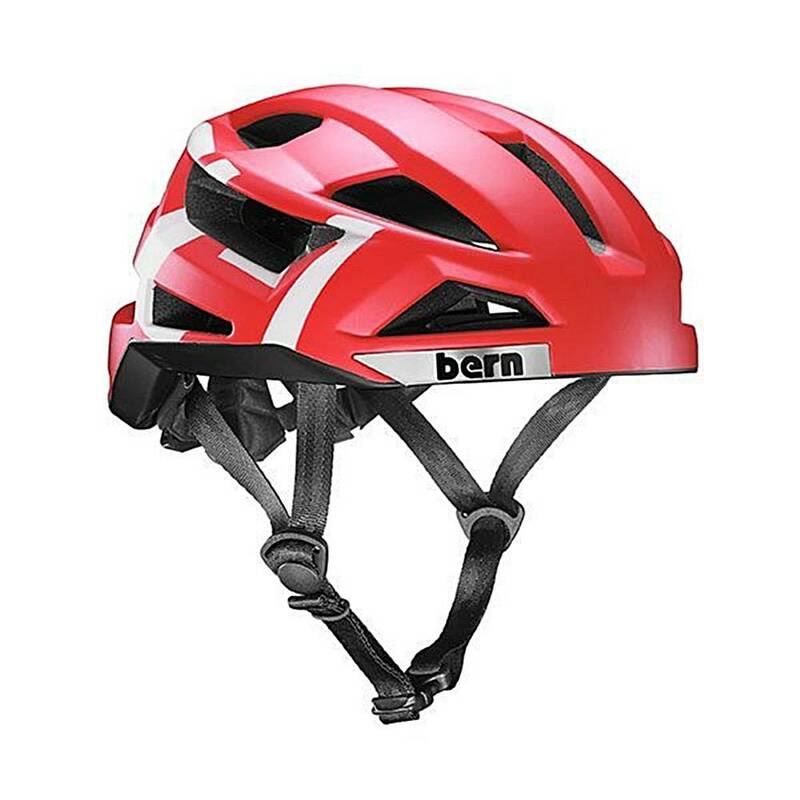 Want a helmet that is equally at home in a paceline as it is on a spirited commute to work? The FL-1 Pave MIPS is the lid for you. With a style inspired by the original leather Tour de France helmets, the FL-1 Pave MIPS offers plenty of ventilation, ultra-light weight, a unique look, and technical cutting-edge features such as a Boa 360 degree retention system and MIPS protection. The FL-1 Pave MIPS: style without compromise.